Nokia has launched its 4Gb model of Nokia 6 (2018) in India, this device has been launched in India at a price of Rs 18,999. 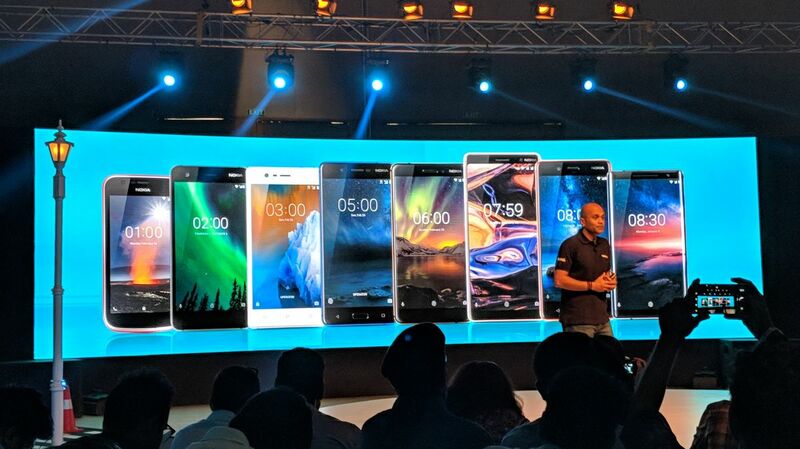 Users are eagerly awaiting Nokia Mobiles and their parent company, HMD Global, to launch their phones in India since the Mobile World Congress (MWC) 2018. His predecessor has been claimed as one of the most durable phones and his successor has plans to follow as a result. 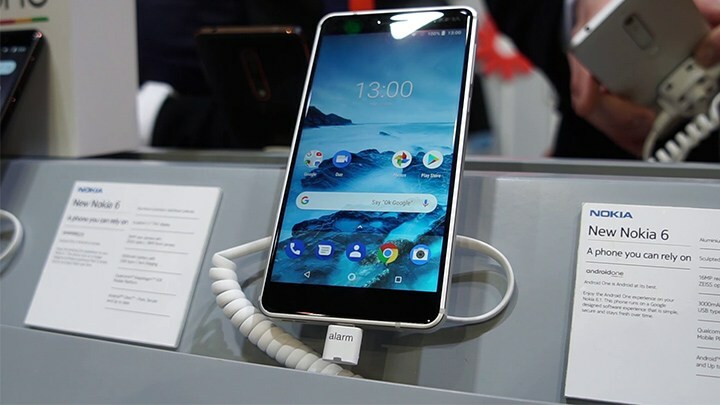 The launch of the phone today has highlighted the way the phone cut into an aluminum block plays into the Nokia 6 (2018) force design. HMD Global's signature anodizing process gives the phone sharp edges. A new feature of the Nokia 6 this year is its Zeiss optics and the "Bothie" feature, which will be available on all Nokia devices in 2018. 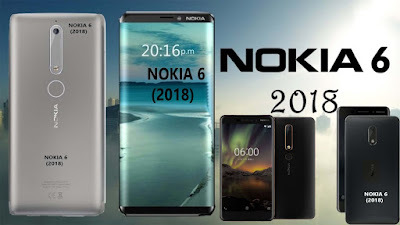 As it was just a while ago, and tease was also done by the company, after all, Nokia has also known its Nokia 6 (2018) in India as Nokia 6.1. Now you may be wondering which device is being talked about, we are talking about the Nokia 6 (2018) Smartphone's new 4GB RAM model. It has been launched in India and its price has been fixed at Rs 18,999. So far this device was getting 3GB RAM and 32GB storage version in India. However, you can now purchase its 4GB RAM and 64GB storage version. This new model can be taken through Amazon India on May 13. However, there is no information about whether this device will be brought to the offline market or not. However, its 3GB model can also be purchased in the offline market. Apart from this, if we talk about Amazon India, then the company has listed this smartphone with some new offers. Besides this, Bharti Airtel will also get a Cashback offer of Rs 2,000 along with this device, apart from this, you are also getting Subscriptions of Airtel TV till December 31, 2018. The phone can be purchased with a no-cost EMI option via Amazon India. There is no difference between the two smartphones, except for RAM and storage. 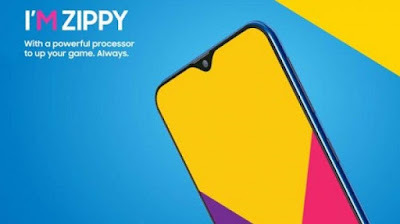 This device has been launched with all the specs that we had seen in the 3GB model, the big difference between these two smartphones is just that of RAM and storage. If you talk about the specifications of the Nokia 6 (2018) smartphone, then tell you that this smartphone has been launched with some changes in India, however, in all the smartphones, you will be able to see some difference. Let us tell you that the Nokia 6 (2018) smartphone has been manufactured from aluminum of 6000 series, due to which it becomes quite durable. In addition, you get a different effect on the smartphone. In addition, you are also getting Qualcomm Snapdragon 630 processor in the smartphone, you get fast charging support in the smartphone, through which you can fully charge the smartphone in less than 30 minutes. The phone has been introduced in India in Blue, Black, and Iron Gold colors. 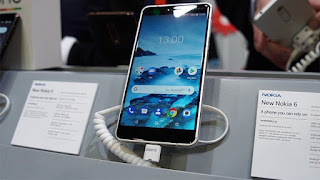 The new Nokia 6 smartphone is launched with a 5.5-inch IPS FHD display, in addition to 32GB / 64GB internal storage option with 4GB of RAM, and this storage is supported by microSD card with 128GB Can grow up to. The phone has a 16-megapixel camera with dual-tone LED flash, in addition, it also has an 8-megapixel front camera. The phone also has a 3000mAh capacity battery.